OpenCart Reward Point System is the default feature of the OpenCart. The admin can set the reward points for any product accordingly. 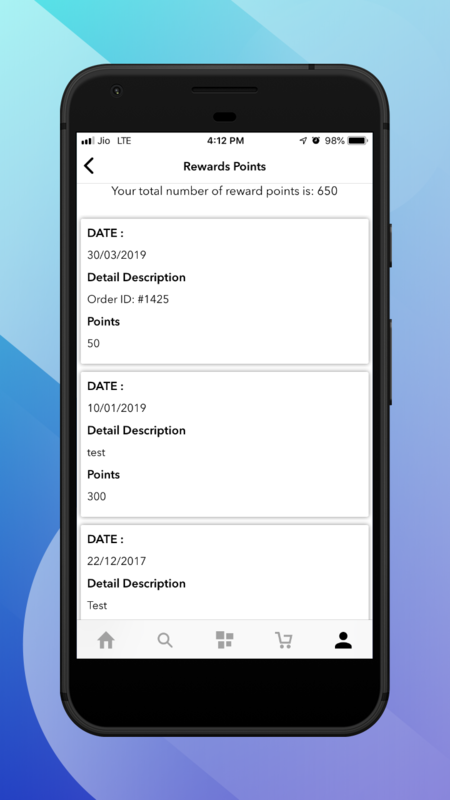 Reward point is given to the customers for purchasing a product from the store as a “loyalty point.” The customer can use these reward points to purchase a product from the store. The admin can set a certain number of reward points required for a customer to purchase that product. Of course, the OpenCart rewards point system is completely available on the mobile app too. If you have any issue feel free to add a ticket here – webkul.uvdesk.com and let us know your views to make the app better.